I’d like to welcome you to another edition of All Things Creative where we’re sharing Christmas Trees, Garlands, Ornaments…DIY Ideas for making this the best Christmas ever! Before I get into that, I want to explain that I’ll be jumping back and forth between Thanksgiving and Christmas, just a little, over the next few weeks. I did this last year and you were all such good sports. I haven’t actually done any Christmas decorating yet…even I think that would be a little crazy. I’m just sharing ideas so thank you for understanding! Now…back to ATC. When we can, we are trying to narrow down our themes so they aren’t so general. 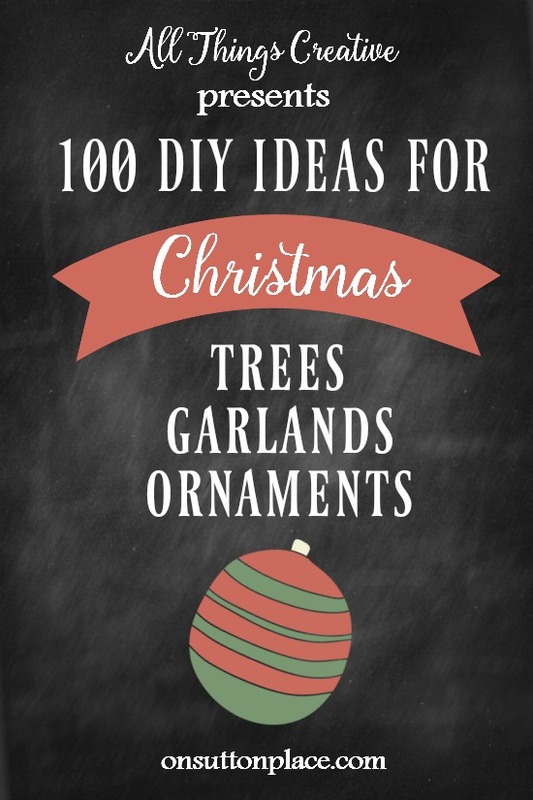 I hope you find a new idea for your Christmas tree or a handmade ornament you’d like to try. I love when I can add something handmade to my home. 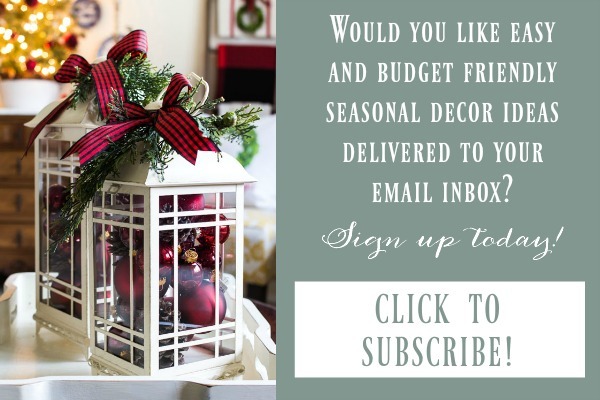 It’s the perfect way to add your own personal style to your seasonal decor…or any decor really. Thank you for stopping by. This is one of my favorite days of the month because I’m able to share a ton of amazing inspiration that’s budget-friendly and easy. Enjoy looking through the links…see you soon! 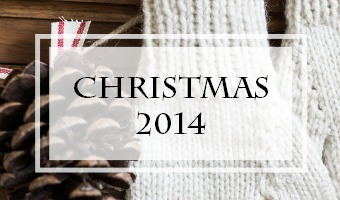 If you want to take a look at my Christmas decor from the last couple of years just click the images below. Are you a member of the OSP Family? Please join us! Lots toto look at, but after last year post about red and black plaid , I loved it so much I started to add black and white check and little gray to my Christmas and so excited to Do more this year even bought the ribbon to make sure I have enough. Thanks so much for the inspiration. My favorite post of yours was last year’s red and black buffalo plaid theme! I made a table runner, bought boots from Target, and a purse from Talbot’s. I had so much fun with it! This year I’m going to make the ornament balls (Pottery Barn is sold out, even though they’re on the cover of a catalog I just got in the mail.). I still have lots of fabric from last year!! Lol! I hope you’ll do a similar post for your ideas for this year!! Ah the lovely decorating of Christmas. Yesterday I pulled all my things out, checked my lights and washed all placemats and the stockings. Heaved a sigh. I feel so much better. October and I know what needs replaced or what I like. I want no presents just to be able to honor our Lord. Touché Ann! You out did yourself again! Hadn’t given Christmas a thought but you have inspired me and my Pinterest boards. Thank you for sharing these!